We offer the complete solution to bathroom installation and pride ourselves on the provision of friendly advice and speedy service. 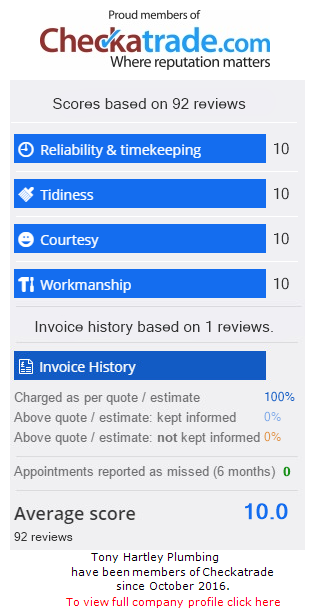 We schedule all trades and delivery leaving the customer stress free and able to carry out there normal day to day business. All fitting staff City & Guilds Advance Craft trained and have many years experience in the construction industry. 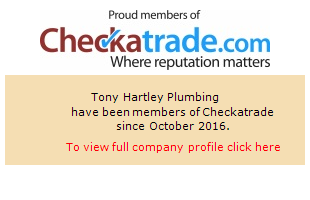 We strive to give a value for money service and have hundreds of satisfied customers,you can read recent reviews on the CheckaTrade website.